Whether you are a content producer, developer, or even a non-intellectual property attorney, David Sharifi can help with your intellectual property needs. He frequently consults on an individual basis as well as for startups and emerging businesses. 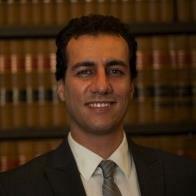 Mr. Sharifi has experience with media and entertainment law as well as labeling and advertising. Technology also has a prominent place in Mr. Sharifi's law practice. 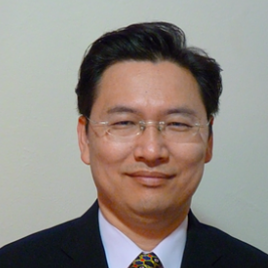 Mark Koo works with high technology companies on patent, trademark, and copyright related matters. He also helps companies file incorporation documents and provides other startup legal assistance. 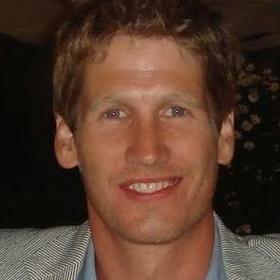 Mark has been involved in many of the hottest Silicon Valley’s technologies. 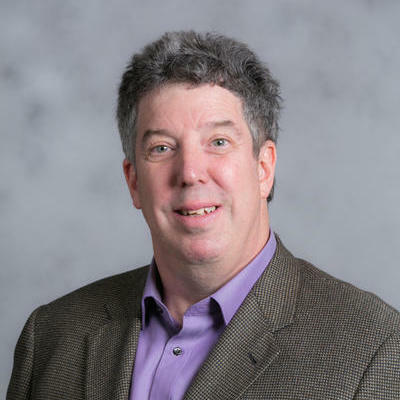 As a software technologist, Mark worked to help build the world’s largest laser system. Mark Plager is an attorney at law with over 26 years of experience. 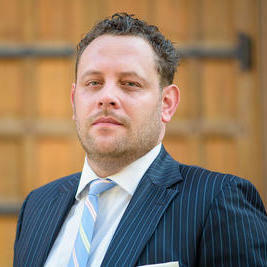 He is licensed to practice law in California and is a member of the California Patent Bar. 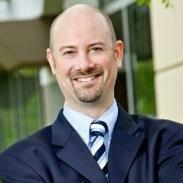 Mark has a Juris Doctorate degree in law, which he obtained after graduating from the Quinnipiac University School of Law. 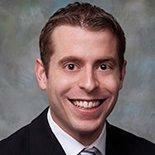 Mark primary acts as a patent attorney, with exceptional experience in trademark and copyright law. Mark served as an attorney at his own law office for over 10 years. "Have been working with Mark for over three years. He has become our go to attorney for any California related matter. He does exceptional..."
A member of Gatke Dillon & Ballance LLP since 2000, Stephen Sunseri has represented clients in a number of complex legal issues in both state and federal courts. In particular, he works with a number of clients in environmental litigation matters. He also has a great deal of experience in construction defect disputes. 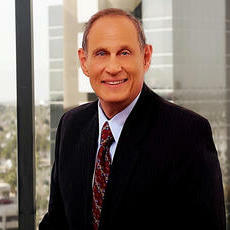 For almost 23 years, he has been the Principal of the Law Offices of Lawrence H. Golkin & Associates. Before that, Lawrence was a lawyer at the Law Office of Victor Zilinskas. In the past, he has overseen hundreds of legal matters as Outside General Counsel. He specializes in product liability, claims management, and contracts. He has handled cases dealing with both civil and criminal litigation. He studied at the Santa Barbara College of Law, obtaining his J.D. in 1993. "Larry provided excellent service for my company, always professional, courteous, and knowledgeable. He handled inquiries and cases prompt..."
Why use UpCounsel to hire a Arcata Franchise Attorney? The Arcata franchise attorneys & lawyers on UpCounsel are dedicated to helping franchise businesses find and connect with vetted and top-rated Arcata franchise attorneys & lawyers that provide a range of franchise law services for startups to larger franchises in the city of Arcata, CA. Any of the Arcata franchise lawyers you connect with will be available to help with a variety of your franchise legal needs on-demand or on an ongoing basis. From primarily dealing with things like developing franchise business programs, structuring distribution agreements, and negotiating franchise agreements, the Arcata franchise lawyers on UpCounsel can help you with a variety of specialized and general franchise law related legal matters, such as franchise-related lawsuits involving enforcement, compliance, and non-renewal. No matter what type of franchise law needs you have, you can easily hire an experienced Arcata franchise attorney on UpCounsel to help you today. Improve Your Legal ROI with Affordable Franchise Attorneys that service Arcata, CA. Want to Connect with Top Arcata Franchise Attorneys & Lawyers?